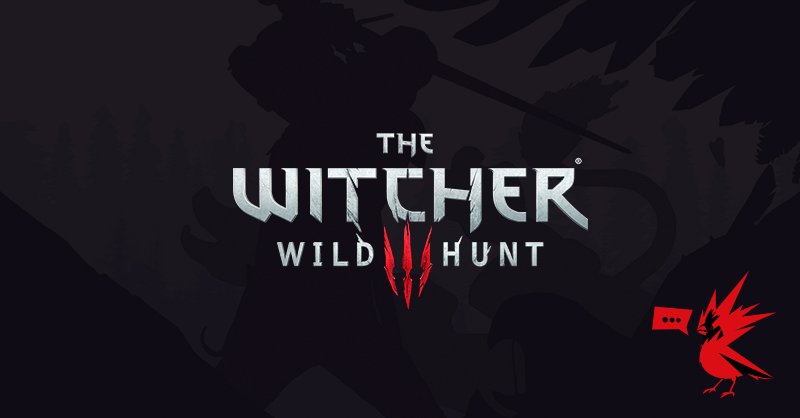 Well, I haven’t finished Thronebreaker but I’m at 3/4 done, I could well continue and finish it already. @Spock, yes, Gwent is much more generous than other F2P games, but that’s in some cases not the highest standard, and second, it’s more generous… as long as you play it regularly, around 50-80 minutes per day. Which is precisely my complaint. I just would like the ability to play half an hour every day and advance at half the pace, but that isn’t the case, given how the reward system is implemented. I don’t own the game yet and haven’t researched it much, but is Thronebreaker more or less a once-and-done sort of game? No deck building to try encounters a different way or anything? Not that I’m suggesting you do any of that, but was wondering for my own purchase potential. The game is mostly linear, however, there are decisions to take in some events, which it can affect the companions you have (I lost three already lol), it can gain equipment for your leader, or artifacts for your decks (in both cases, a card for your deck), or the event can affect your resources or your morale negatively or positively. There are enough cards to build the deck based on different concepts, I vary it every two hours or so. And thanks god, the game would be very repetitive otherwise! Sometimes it’s combat after combat, without a lot in the middle. Although the game will have to be a lot harder to be really re-playable: things like resources or morale that I’ve mentioned? They are almost cosmetic, as the difficulty don’t make them important. Same deal with the deck building itself, 90% of the time I change it just for variety’s sake, not because I really need to do it to overcome a challenge and for that I need new counters. Oh, of course, the decisions you take in the events supposedly will have some effect on the game ending. In general, with the big oversights in design and a few bugs I’ve found, I have the feeling the game was released two months early, and in December they will release the ‘real’ 1.0 version. That is all great info, thanks. And yea, perhaps tying it to the hip of the Gwent 1.0 release may have been a bad idea. I agree that Thronebreaker is pretty easy, although I’m only on the second map, so I haven’t seen as much as @TurinTur. We do get resources with which we can build units, but I haven’t built a single one yet, because I keep winning with the cards I’ve accumulated just by playing the game. I do swap new cards in pretty frequently for fun, as most of them have interesting mechanics. So yeah, the devs do need to ramp up the difficulty. Though personally I’m more interested in the story than anything else, so I don’t really mind. That said, I have had to replay a few puzzles, in a couple cases more than once, and I did lose one pitched battle once. Overall, it’s very polished, and for me it’s very fun. I get a kick out of experimenting with card interactions, and I love the voice acting and story. 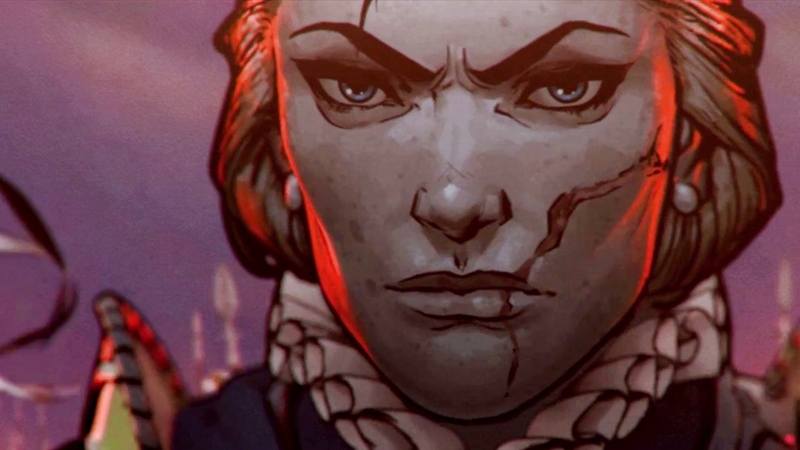 Does Thronebreaker come out on multiple platforms? Only pc right now, xbox/ps4 on December. Yeah! I was thinking it was going to be GOG only. CDPR admitted that launching GOG exclusive hurt them. Gwent itself is also not doing so hot. The plans to revive it with the Homecoming update has been a failure, I would say. After the first weeks, the opinion of the community has solidified in the ‘mixed’ category. Both Gwent and Thronebreaker has recevied updates. In case of Gwent, it’s the typical balance/bubfixing update, in case of Thronebreaker, apart from bugfixing they have increased the difficulty in Normal and Hard modes as I wanted. I think I’m going to replay Thronebreaker now, skipping dialog I already saw, and getting a pair of character I didn’t get before. Gwent for consoles is now 1.0 and Thronebreaker is released as well. I left her kill the Scoia’tel first aid hospital, but in the Mahakam map she killed 40 dwarf prisoners, without saying anything to anyone. So I played a pair of games meanwhile, but I’m returning to finish once and for all Thronebreaker, and funny thing I had forgotten how good it is. And long, I’m past the 30 hour mark already. Gwent announced for iPhone (Q3 2019), Android coming later. That’s exciting! Feels like we’ve been waiting forever for the new crop of digital CCGs to hit mobile. I stopped playing after the Homecoming patch, but plan on jumping back in for Crimson Curse. Seems like opinions have been overwhelmingly positive as they’ve tweaked HC, and Crimson Curse looks like it has a lot of interesting cards.